Designer footwear always attracted people of all age groups. 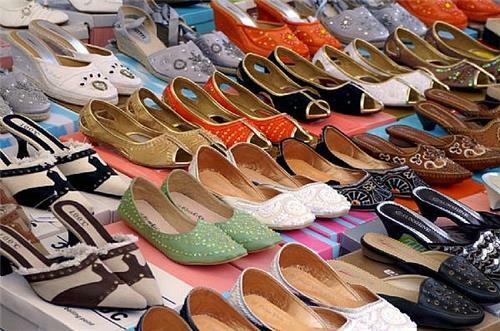 Varieties of leather shoes and the footwear stuffs prepared from other materials remain key attractions in every society. People of all age groups prefer quality and durable designer shoes. Keeping in view such ardent needs of the masses, Hissar city of Haryana has welcomed many national and international footwear brands. Here is the list of famous footwear brands in the city.